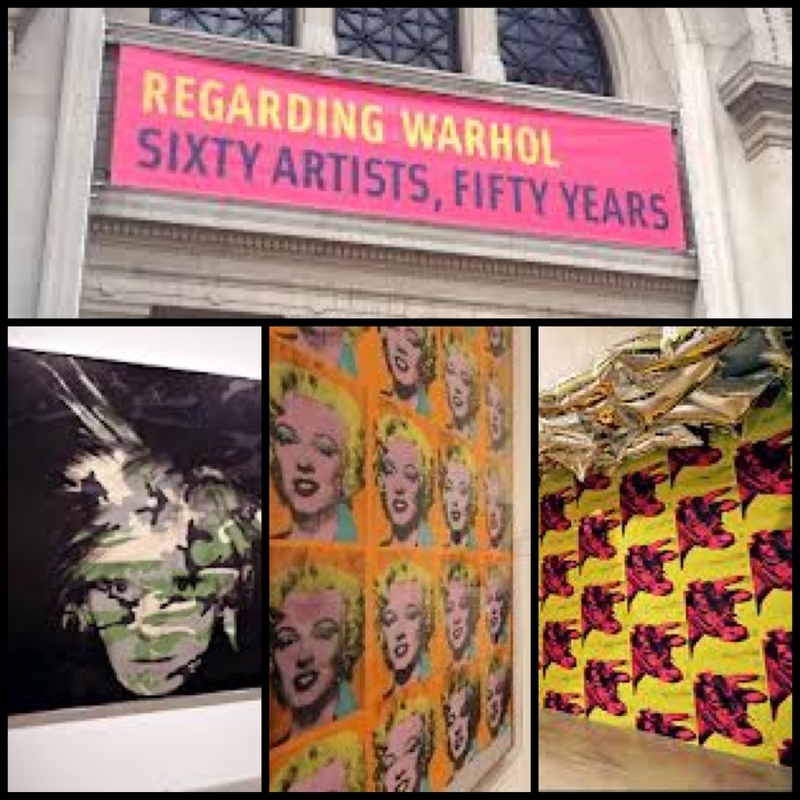 New York…The Metropolitan Museum of Art has a great exhibit of the work of Andy Warhol and his contemporaries. 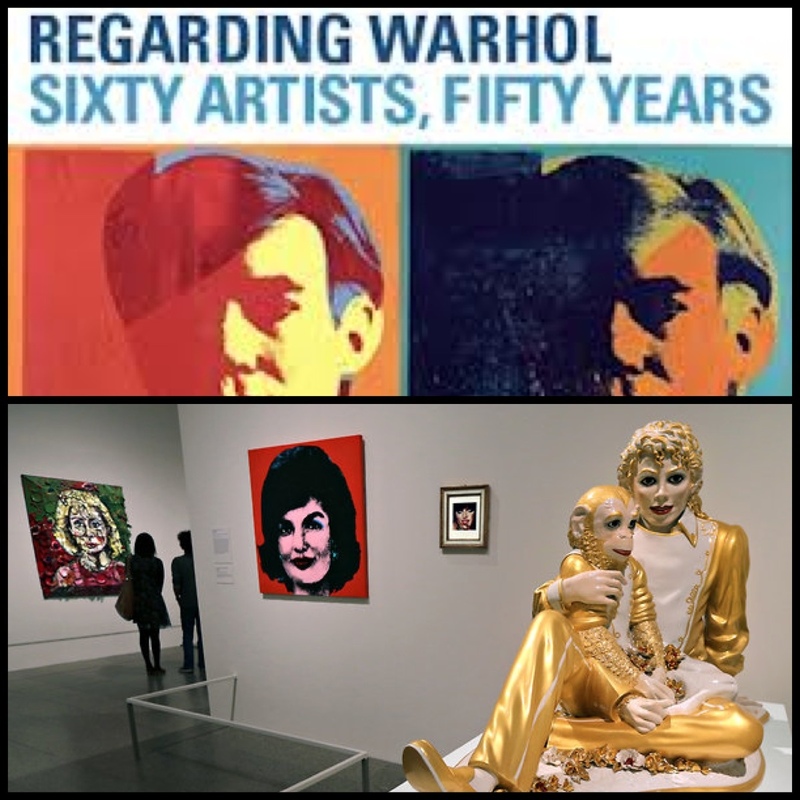 Pop artists like Koons, Goldin, Basqiat, and many others. Great exhibit that runs until December 18! « Older Post Christmas is coming! » Newer Post Thanks for Helium!